Do you plan on visiting Australian Capital Territory? 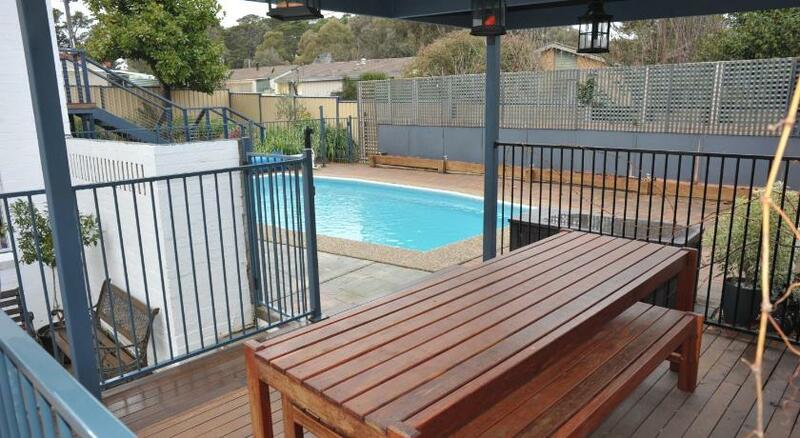 Canberra is the perfect region to stay and this bed & breakfast ensures your stay is perfect. Bed And Breakfast The Pommy Tree is reasonable accommodation that is the ultimate for your accommodation needs. Including complimentary breaky and complimentary Wi-Fi, The Pommy Tree boasts a swimming pool and air-conditioned accommodations with a flat-screen Television. It is a 10-min drive from Canberra Stadium. 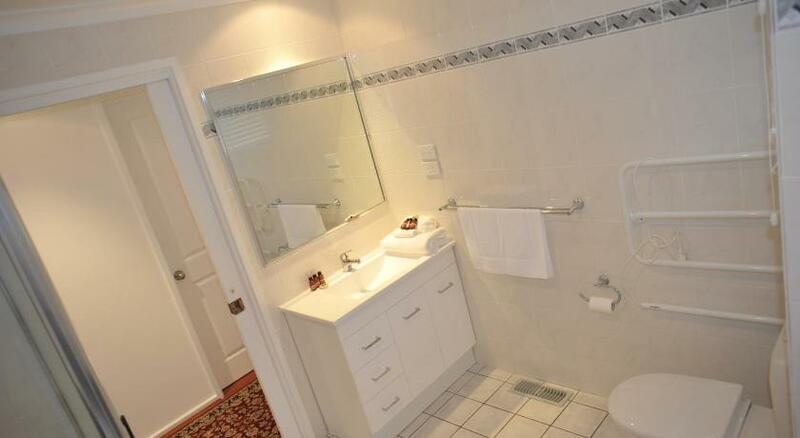 The Pommy Tree B&B is a 10-min drive from the center of Belconnen and Lake Ginninderra. The Australian War Memorial and Parliament House are both a 20-min drive away. Guests can start their day with a tasty breaky, which includes bacon, eggs, toast, cereal and yogurt. A home-cooked evening meal can be provided upon request. Guests can enjoy a workout in the fitness room or relax on the terrace. There is also a guest lounge and dining area. 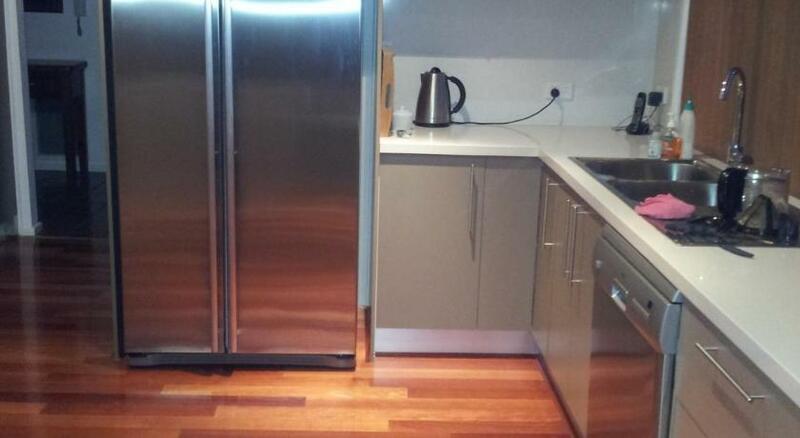 This property has been online since Aug 13, 2013.